Here is another list for our Halloween themed month of October. There are so many places in the world that are said to be haunted. I compiled a list of 10 of those haunted places from around the world based upon the most ghostly sightings and the most interesting stories behind these hauntings. 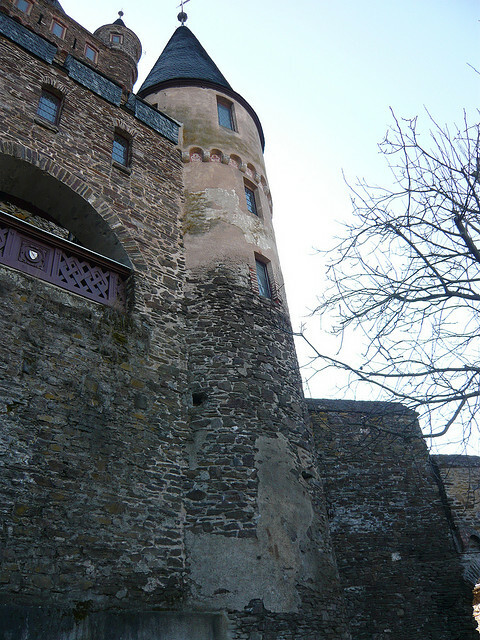 The Hexenturn in Heidelberg, Germay is a tower which translated means The Witch Tower. The tower was built in the western part of the old town in 1392 as part of the cities defense. It was used as a prison for ‘witches’. The tower has been remarkedly preserved. The tower is said to be haunted and some people have witnessed ghostly apparitions. 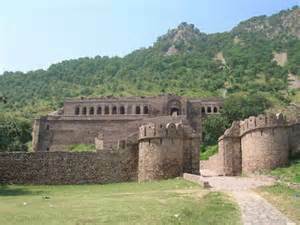 Bhangarh is a now deserted town that was established in 1613. The town was abandoned soon after being built as it was supposedly cursed by a magician. Entry to Bhangarh is legally prohibited between sunset and sunrise. It is the only “legally haunted” location recognized by the Indian Government. Locals have reported hearing strange noises, music and dancing coming from the ruins at night. There are also stories of people going there after dark, never to return. This is one of the smallest places on the list but I found the hauntings quite fascinating. 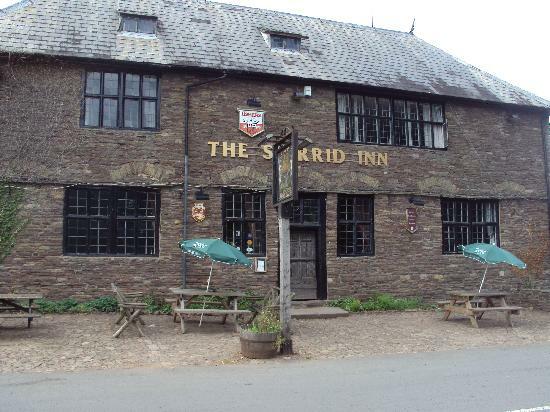 The earliest mention of this building was in 1100. The first floor used to be a courtroom and it is believed that 180 people were hung from an oak beam here and rope marks can be seen on the beam today. Many people visiting this room have reported a chocking sensation and have had marks that look suspiciously like rope burns appear on their neck. Others have reported ghostly activity in other rooms as well as glasses that suddenly fly across the room and faces that appear at the windows. Guest have also reported waking to icy room temperatures. Once a celebrated luxury ocean liner in the 1930’s, this ship has now been transformed into a hotel. 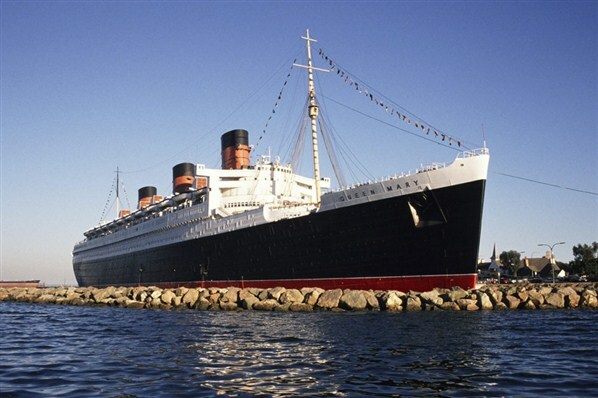 The Queen Mary was purchased by the city of Long Beach California in 1967. Ghost sighting on board the Queen Mary are considered common. In the engine room knocking and banging on the pipes can be heard. From what is now the front desk of the hotel, visitors have seen the ghost of “the lady in white.” Ghosts of children are said to haunt the swimming pool. Visitors have reported furniture moving around and the touch of unseen hands and unknown spirits appear. The catacombs (l’Ossuaire Municipal) are a network of tunnels and caves that run for more than 180 miles under the city of Paris. The walls of part of this tunnel system are covered in bones of the dead. The history of the catacombs started with a booming population of Paris and overcrowding cemeteries. In 1786 the transfer of Paris’ dead to the underground sepulture started. Undoubtedly the disturbance has left the spirits of those moved souls unsettled. Visitors have reported photographs of strange unexplained lights and orbs as well as misty images appearing on film. It is said that many who have gone into the catacombs without a guide have never been seen again. Named one of the most haunted places in the US, Whaley house was built in 1857 by Thomas Whaley on the land that was partially a cemetery. Ghosts that have been reported to haunt this house include a young girl and a thief Jim Robinson. People have reported seeing the shutters open and close and the smell of perfume and cigars in the house that quickly vanishes. From the music room songs from the turn of the century as well as laughter has been heard. 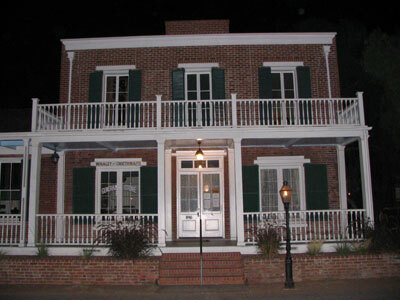 A movie , “The Haunting of Whaley House” was released in 2012, the synopsis being a group of friends that spend the night at Whaley House and get more than they bargained for. The White House has seen many presidents come and go over the years and it seems some of these presidents of the past return in the form of ghosts. Andrew Jackson frequently joins guests in what used to be his bedroom. Abigail Adams has been seen roaming the halls with something in her hands. Abraham Lincoln has reportedly been seen by numerous people. 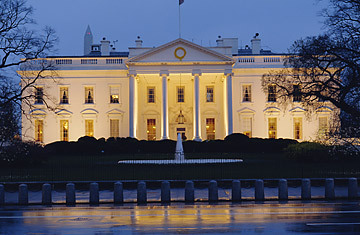 When Queen Wilhelmina of Netherlands was staying overnight at The White House, she awakened to a knock on the door. Upon opening the door, the ghost of Abraham Lincoln was standing in front of her. 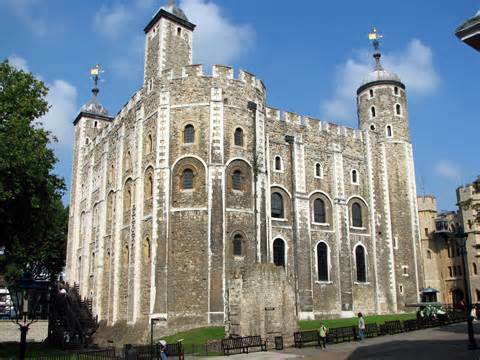 The tower of London is one of the most well preserved historical buildings and some say the most haunted in Britain. These hauntings are due to the scores of executions, murders and tortures that have taken place within those walls over the past 1000 years. Hundreds of ghost sightings have been reported in and around the tower. Some of these sightings include, a shapeless white figure of the Lady Jane Grey, the spirit of Anne Boleyn sometimes seem carrying her head and the ghost of Henry Vl has been reported. 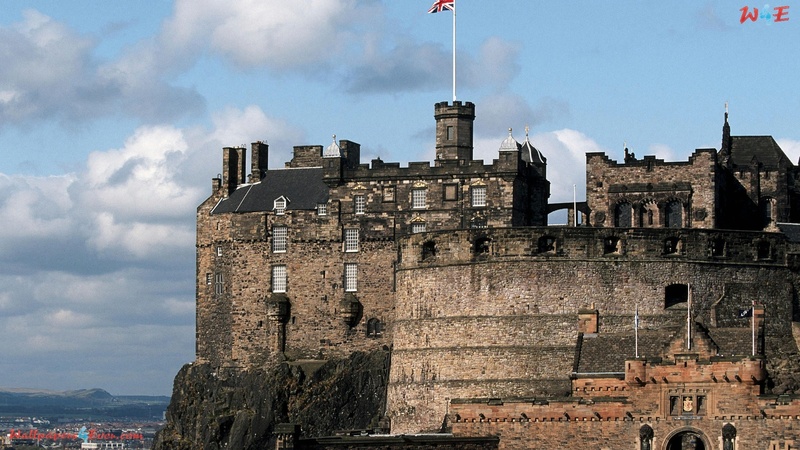 Edinburgh has been called the most haunted city in Europe, with Edinburgh Castle being one of the most haunted spots. The castle is a historical fortress, parts of which are 900 years old. On various occasions visitors have reported a phantom piper, a headless drummer boy, the spirits of French Prisoners from the seven years war and colonial prisoners from the American Revolutionary war. Even the ghost of a dog wondering around in the grounds cemetery as been reported. The sanitarium opened in 1910 to accommodate tuberculosis patients, The hospital closed in 1967 and urban legend claims that 63,000 deaths occurred here. 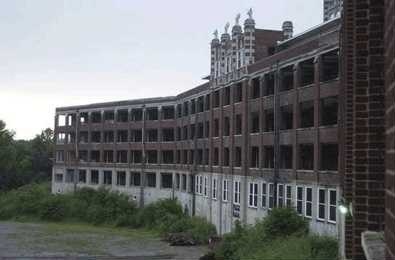 Waverly Hills has been featured on many paranormal TV shows and named the most haunted hospital in the USA. There have been reports of ghosts haunting some of the rooms as well as ‘the body chute’ to be haunted by spirits. Others hauntings reported include screams echoing in the halls, muffled conversations, flickering lights and heavy footsteps. A little boy allegedly haunts the hospital, rolling his ball in the halls.